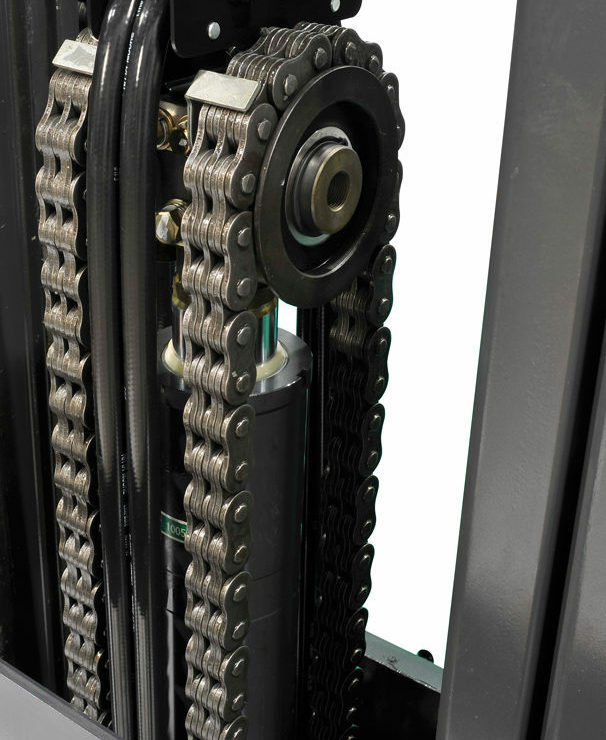 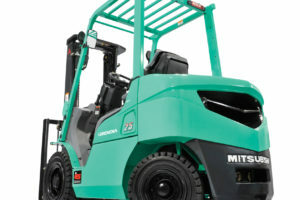 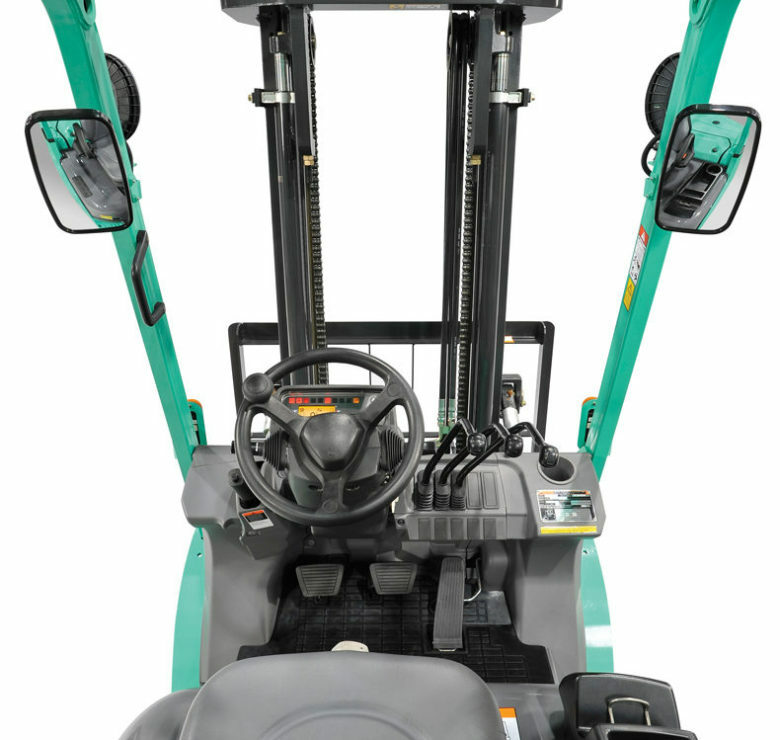 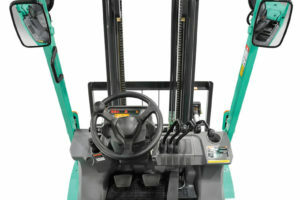 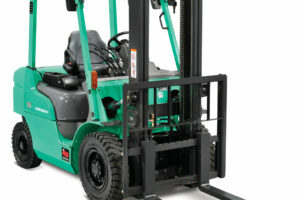 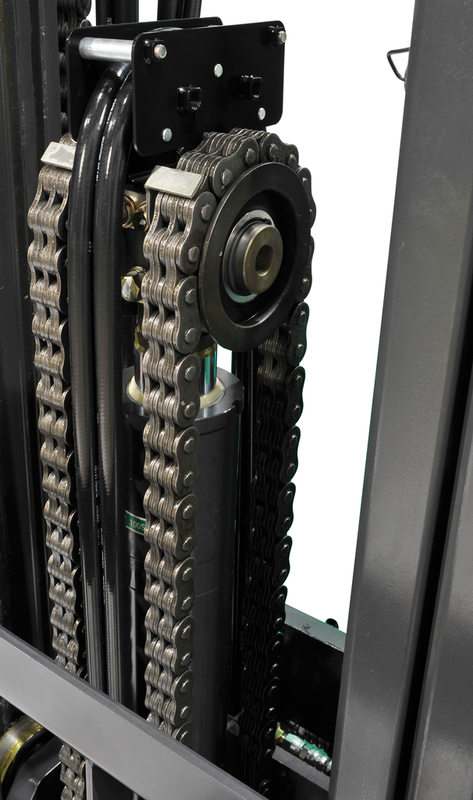 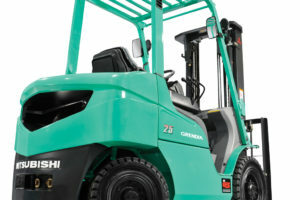 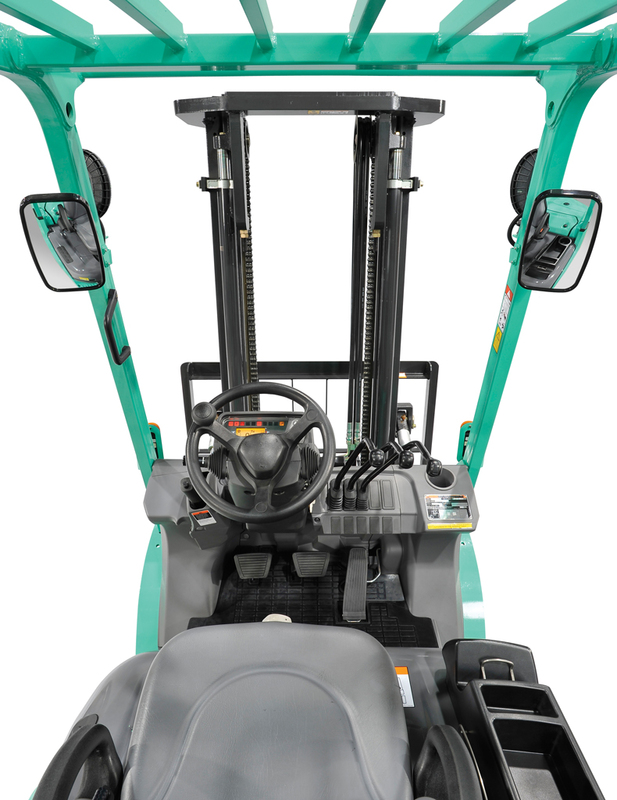 Developed to help your operator achieve maximum productivity, while minimising running costs, GRENDiA ES sets the highest standards for IC engine counterbalance forklift trucks. 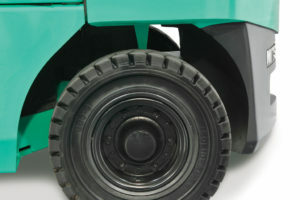 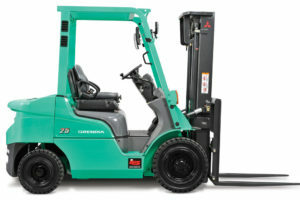 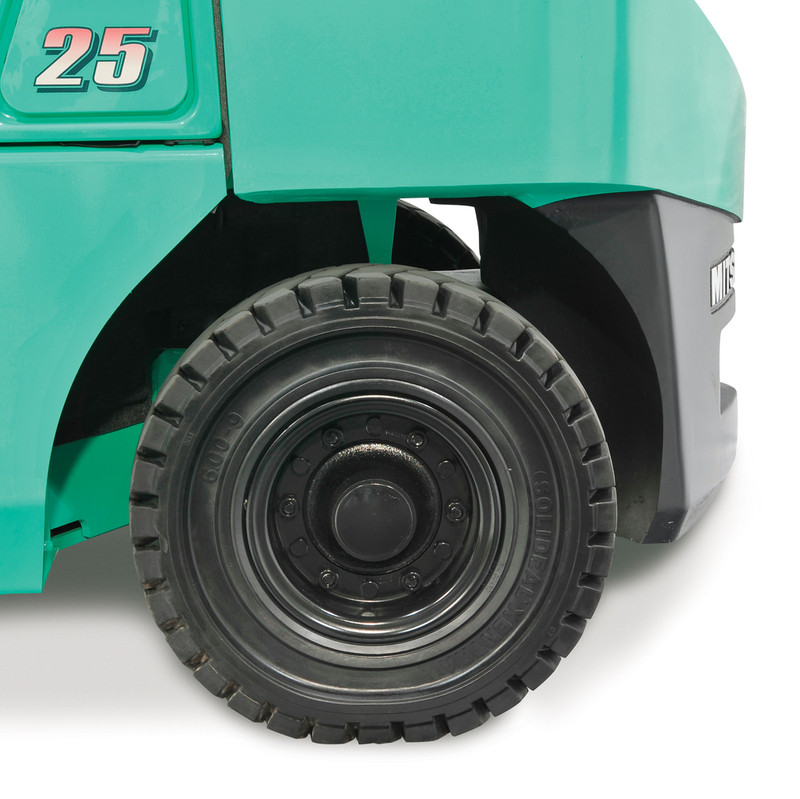 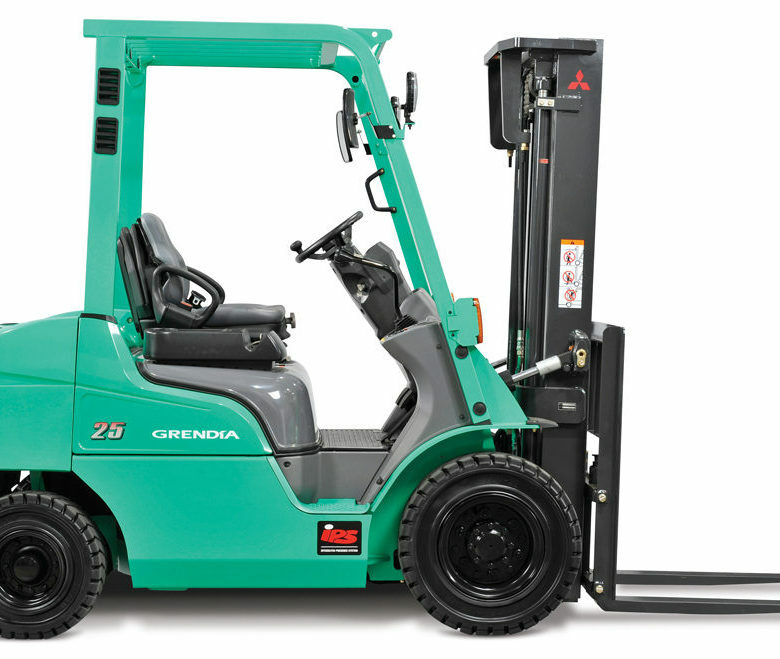 With its exceptional fuel economy, durable components and low-maintenance design, GRENDiA makes perfect business sense. 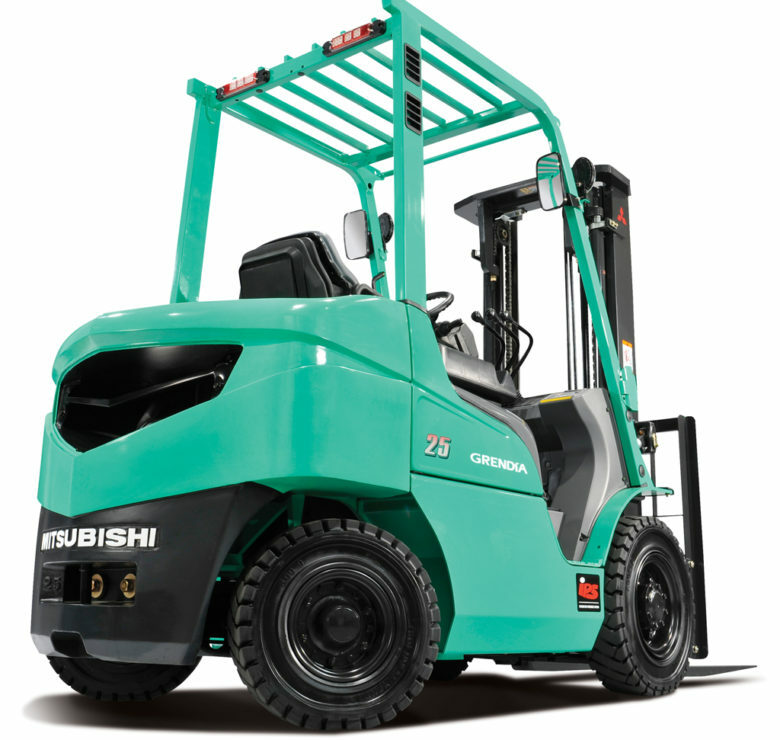 What’s more, it comes with a package of advanced features, fitted as standard, that offers true value for money. 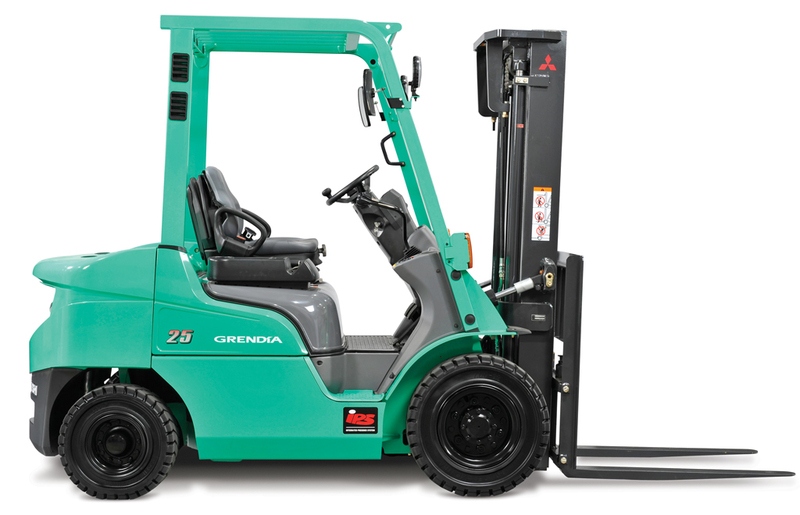 The name GRENDiA means ‘Green Diamond’: green for environmental protection; diamond for high quality, reliability and sound investments. 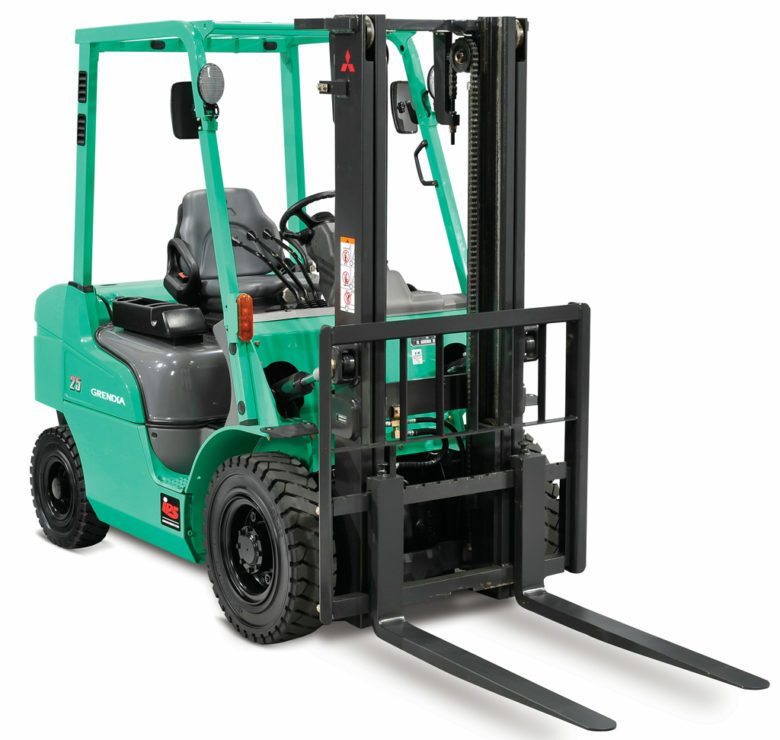 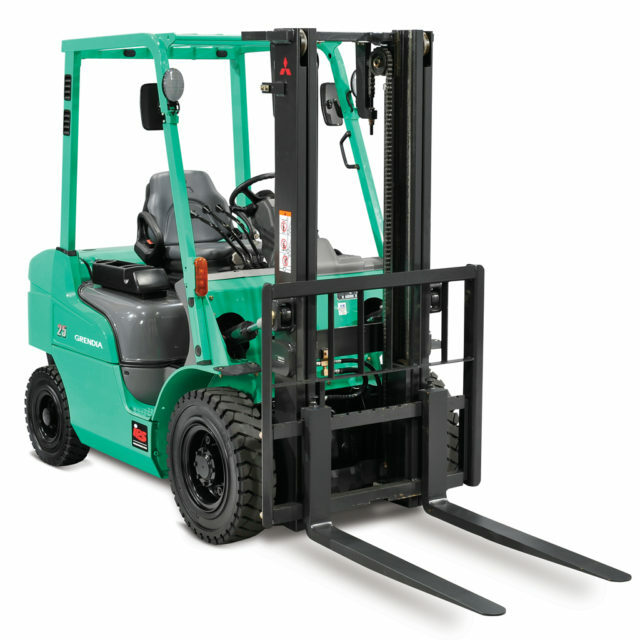 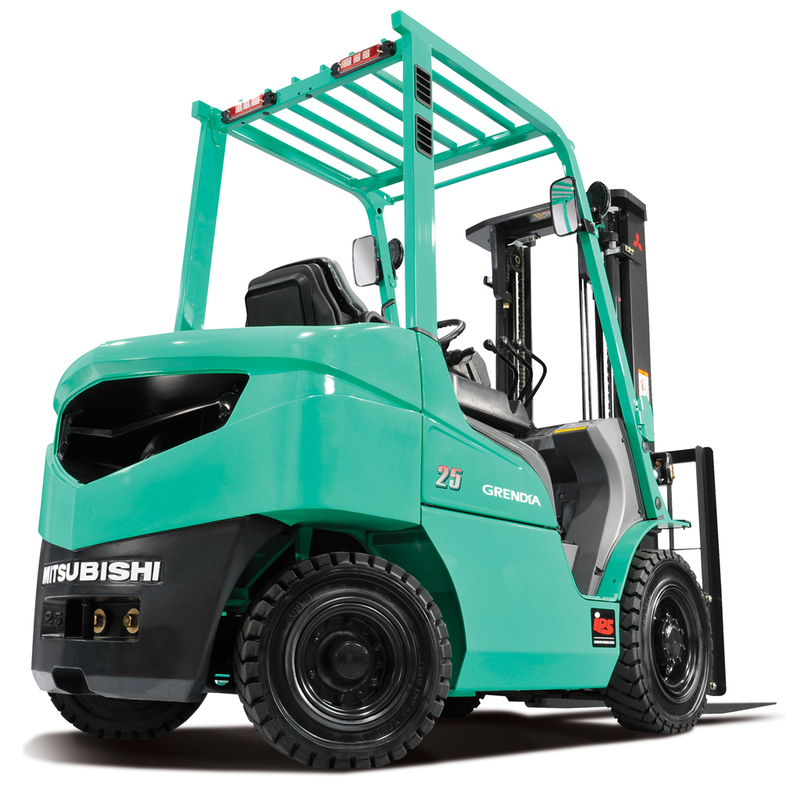 Fast, stable and exceptionally powerful, GRENDiA forklift trucks offer a potent combination of high efficiency, and low emissions. 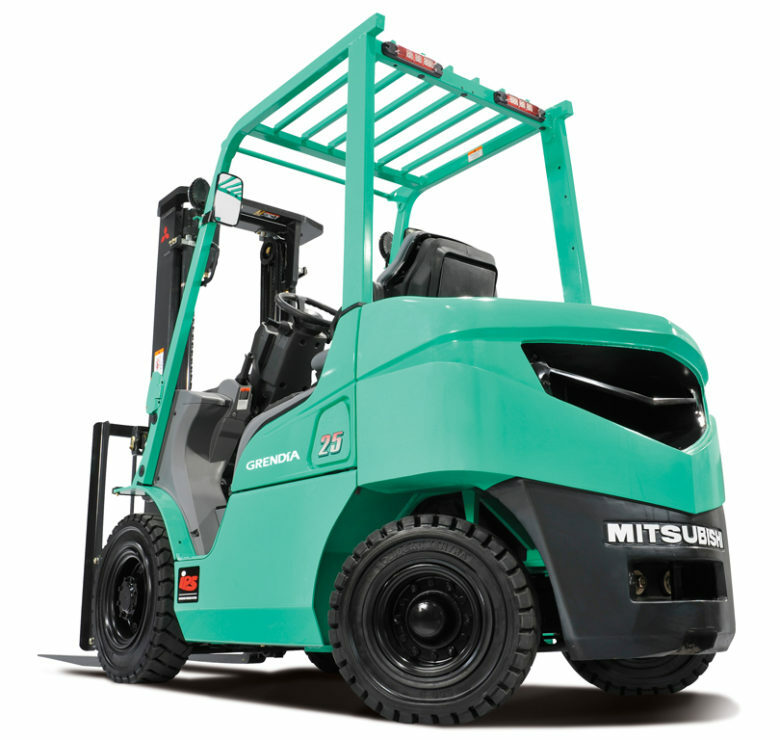 To that, Mitsubishi has added a host of ergonomic features to maximise comfort, control and precision. 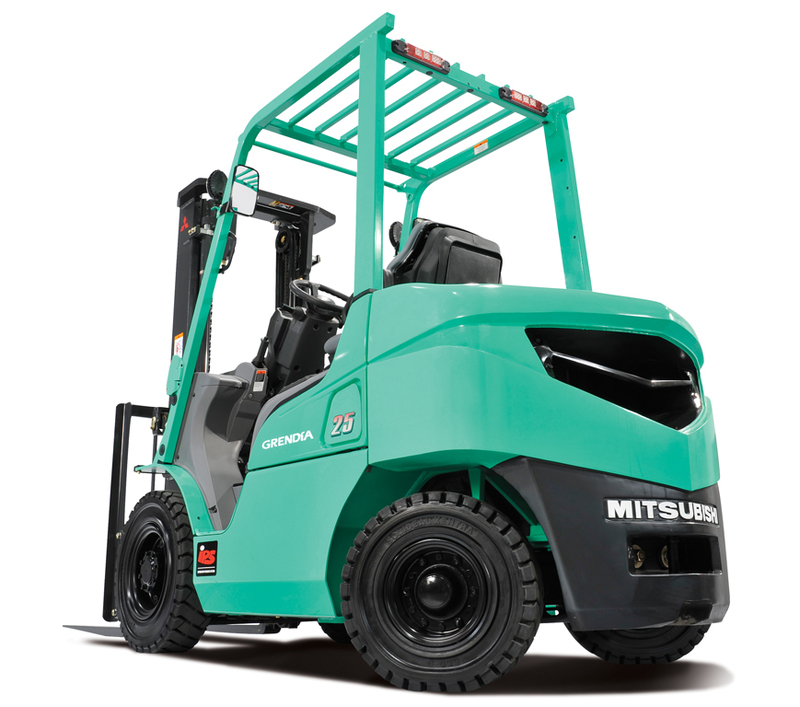 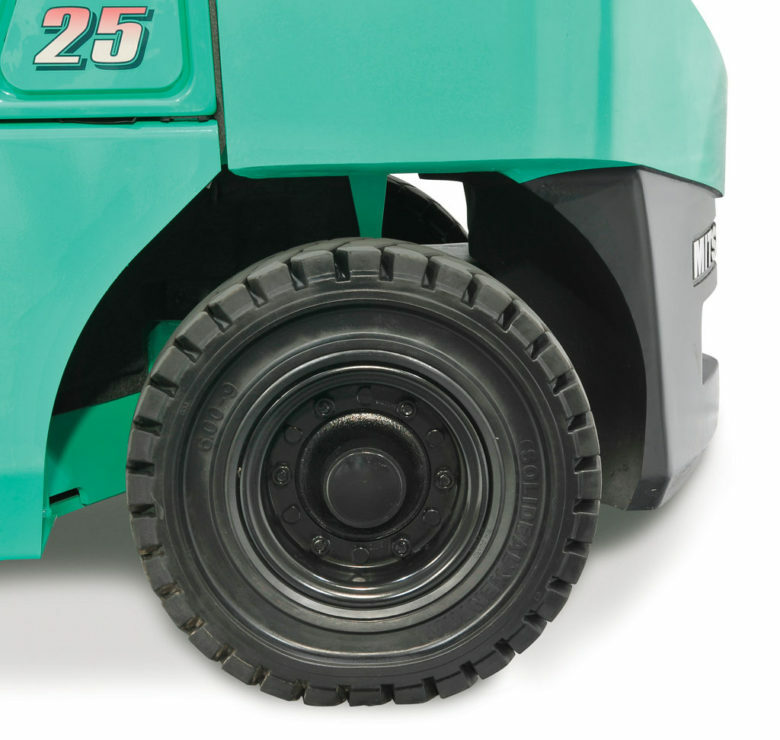 The result is a forklift that can be relied upon to deliver top performance, whatever the application, whatever the conditions. 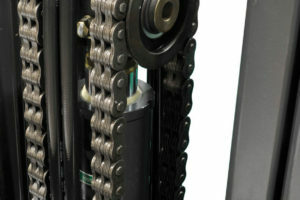 Lets get started, click below to begin your journey.